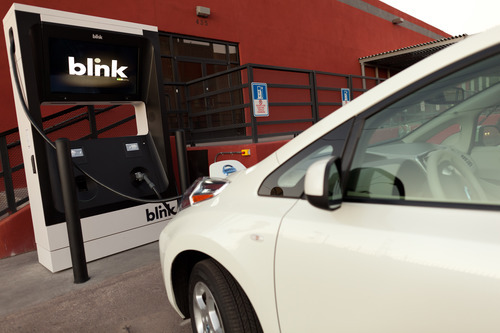 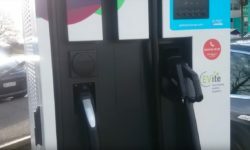 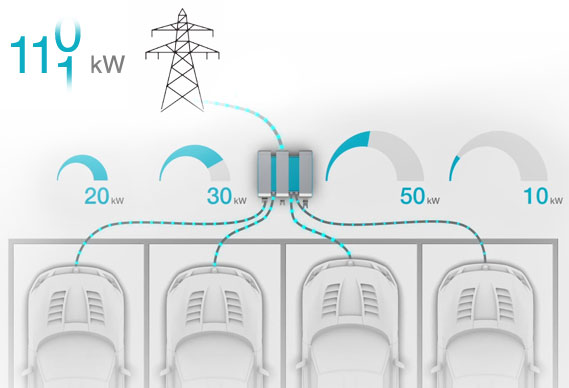 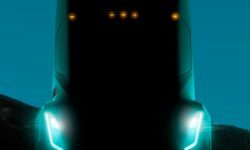 A non-Tesla SuperCharger-like network is now possible – will it be built? 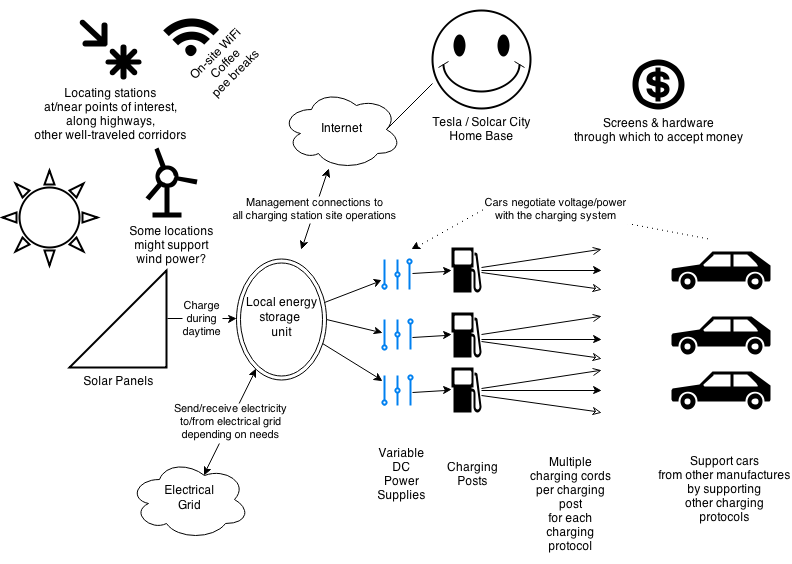 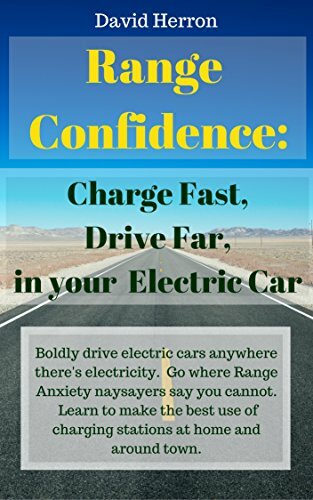 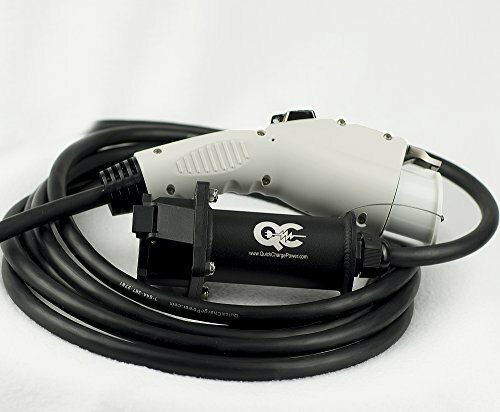 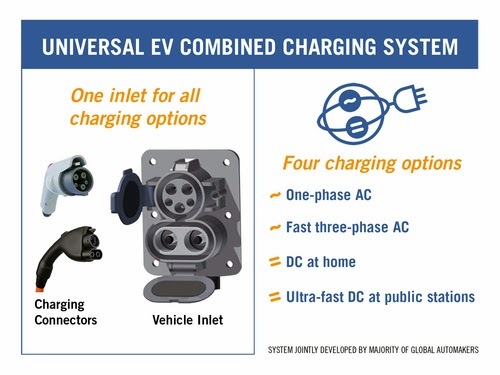 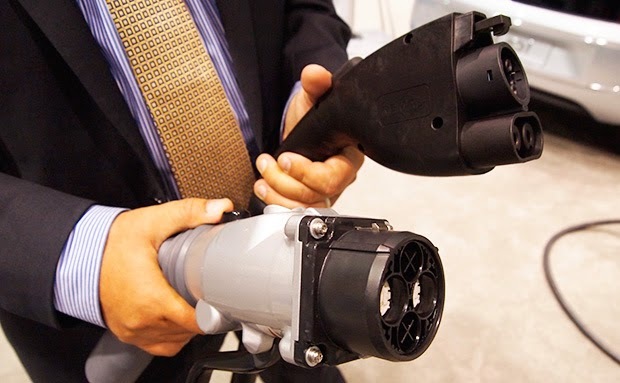 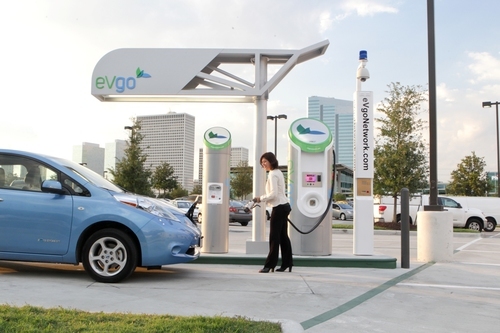 We want solar powered fast EV charging for everyone – who will build it? 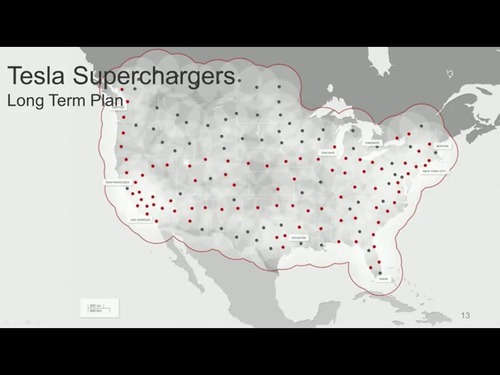 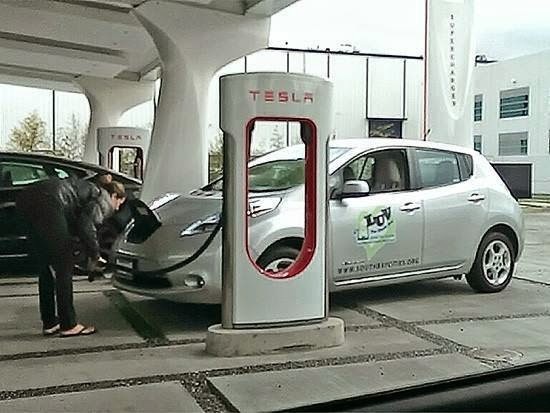 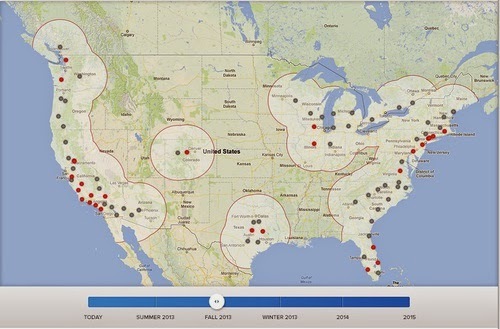 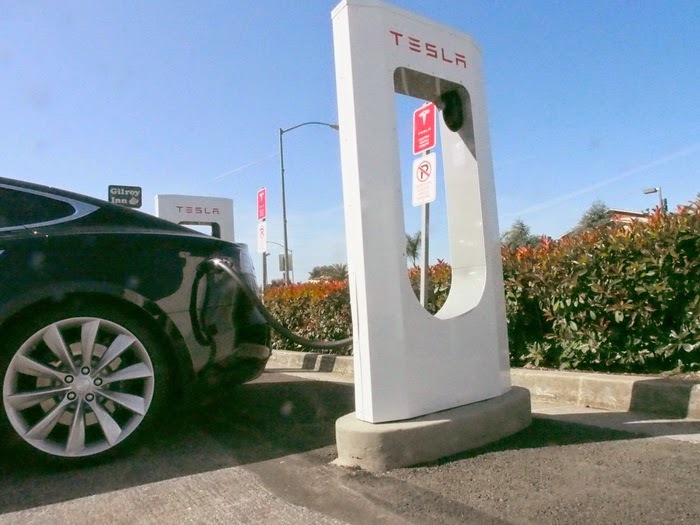 Will the Tesla Supercharger network sink the company, or help it fly high?